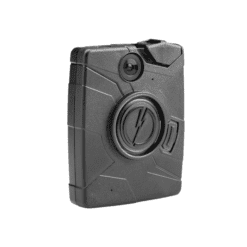 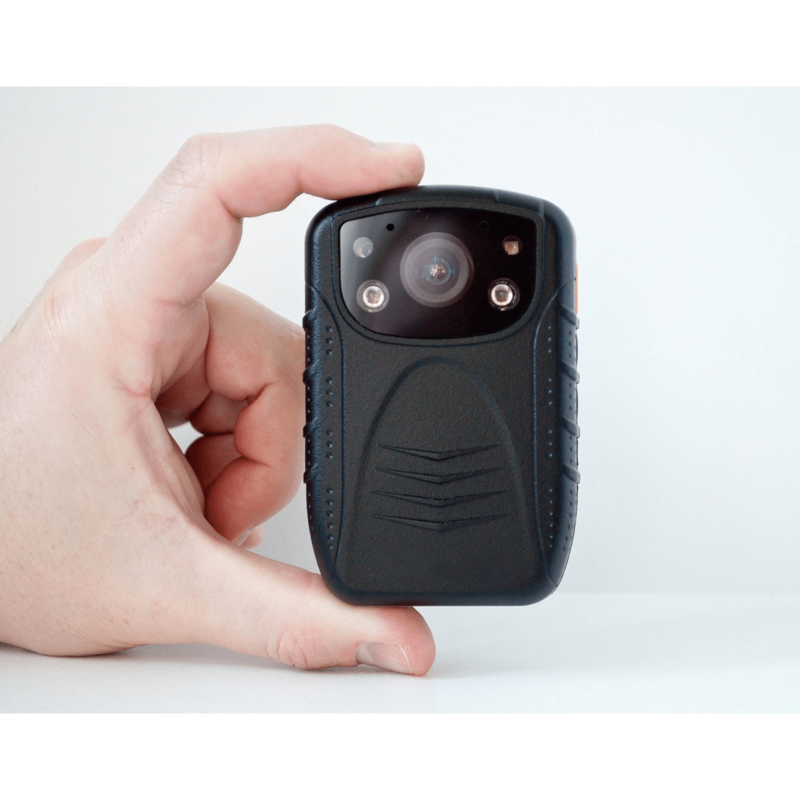 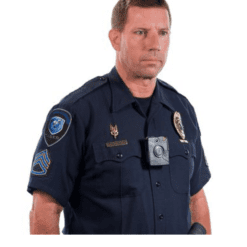 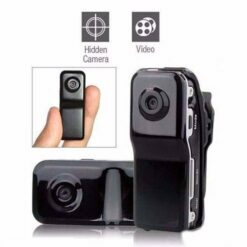 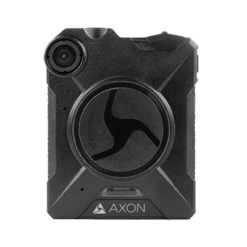 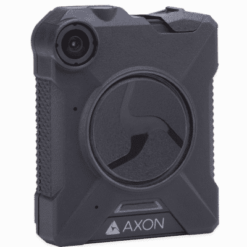 The PatrolEyes HD Body Camera by StuntCams is a body worn, high-definition, video recorder for law enforcement with true HD 1080p recording. 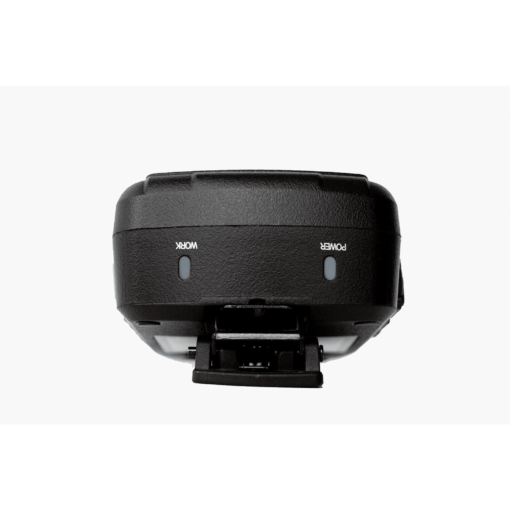 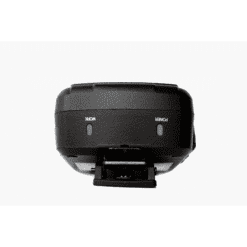 With its 140 degree wide angle lens or 170 degree in 480p mode and 16GB of storage, it can capture hours of footage. 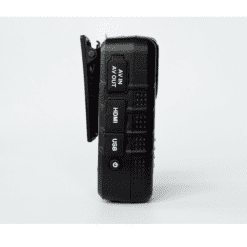 2″ color LCD screen with built in speaker. With the press of a single button, recording can start even when the camera is turned off. 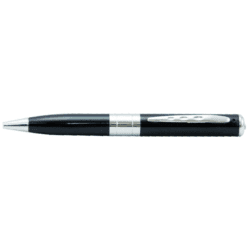 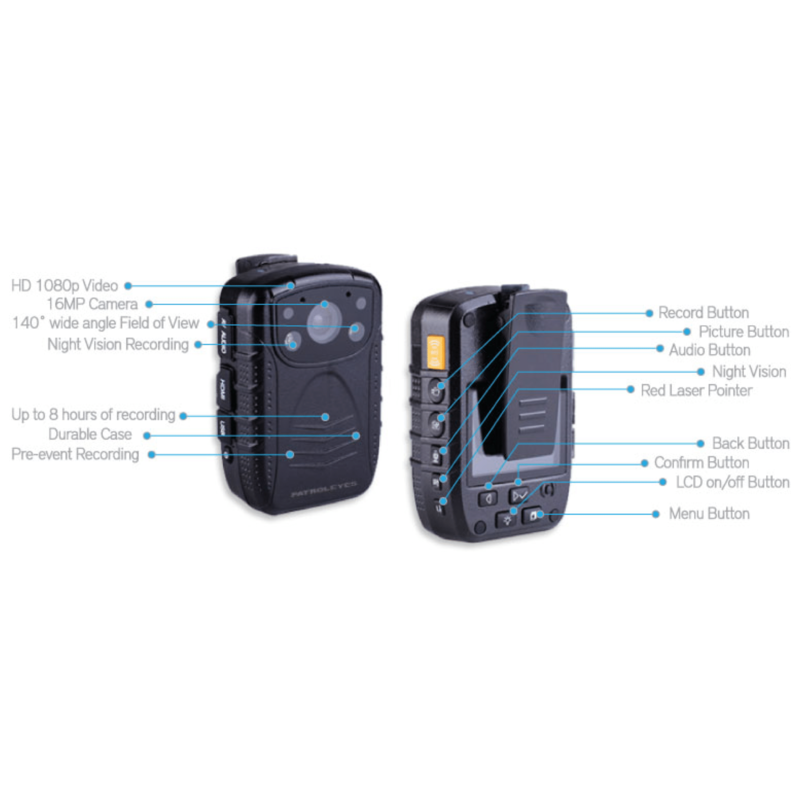 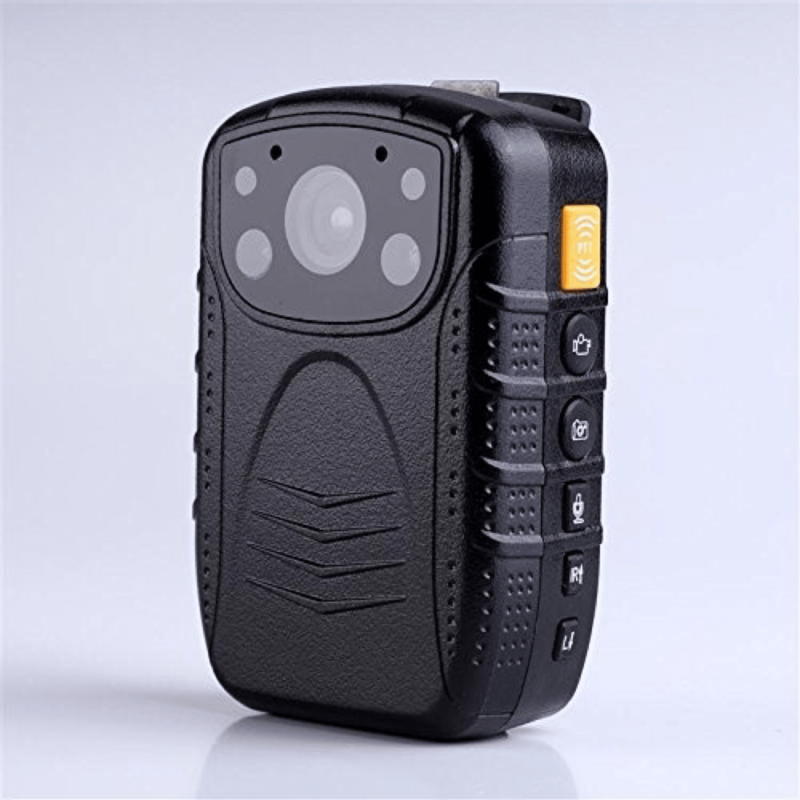 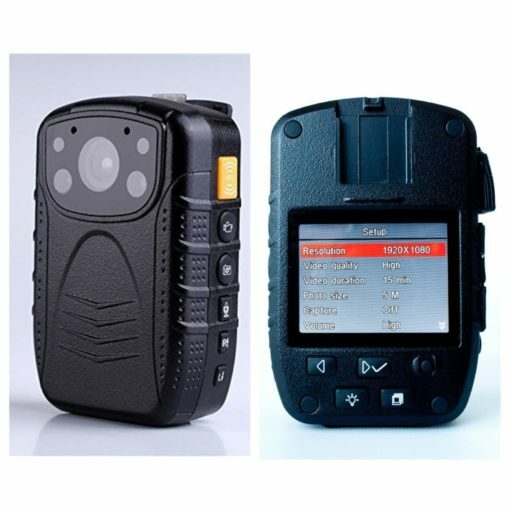 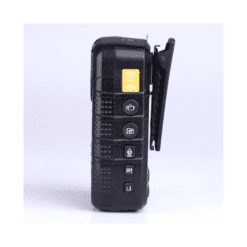 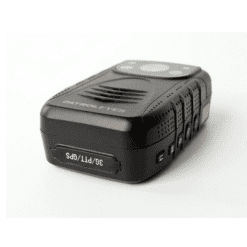 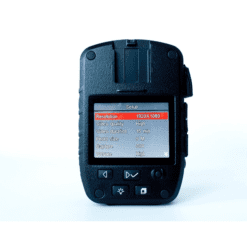 The built in LCD allows you to review videos, photos or audio recordings in the field. 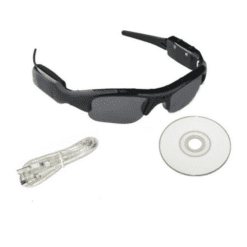 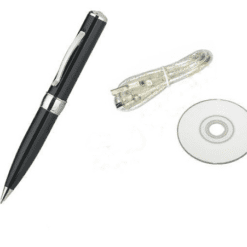 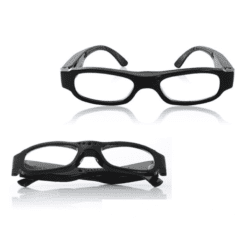 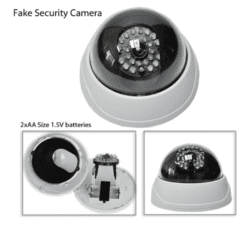 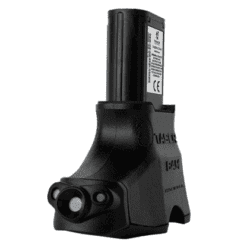 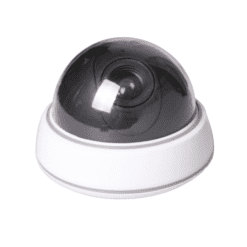 The PatrolEyes HD has 3 indicators (vibration, LED light and sound) to confirm start/stop of recordings and has a built in watermarks that cannot be tampered with.